Will Kawasaki extend their record winning sequence in Assen? Kawasaki is the manufacturer with the best winning sequence in Assen: they won here the last 8 races (7 in a row with Rea, and 1 with Sykes). Before this exceptional string, they had won twice at the Dutch Cathedral in 2006 Race 1 with Chris Walker and in 2013 Race 1 with Tom Sykes. In Assen, they count 23 podium finishes overall. 16 of them came from 2013 onwards. The last Assen race without a Kawasaki on the podium is 2014 Race 2 when the best Green machine under the chequered flag was Tom Sykes in fourth. Kawasaki won a total of 10 races in Assen. They won more only in Donington (15). Last year Alex Lowes (Yamaha) put an end to their record string of poles, 6 in total from 2012 to 2017 (5 by Sykes, 1 by Rea). Before 2012, they had never started from pole position at TT Circuit Assen. Ducati recorded 73 podiums in Assen. It is the second-best value in history behind the 79 always scored by Ducati in Misano. Their wins tally is equally impressive: 25, again inferior only to their Misano total of 29. The last win for Ducati in Assen came in 2012, Race 2, when they locked out the podium with Sylvain Guintoli in 1st position, Davide Giugliano in 2nd and Carlos Checa in 3rd. Last year the only podium placement for Ducati came in Race 1 when Davies finished 3rd. Ducati wasn’t able to win here in the last six years/thirteen races, making this their worst drought at the Dutch track. Ducati counts 12 Superpoles here, the sum of its two nearest competitors, Honda, and Kawasaki (6 each). 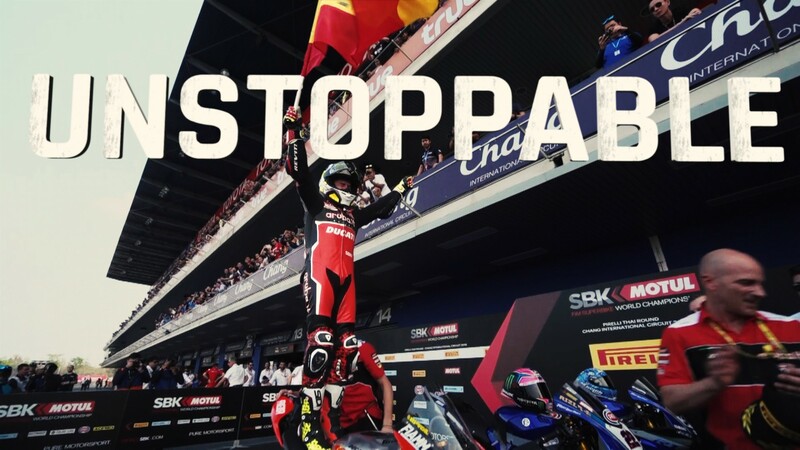 The last Superpole for the Italian manufacturer in Assen dates to 2011 (Carlos Checa): that was the last Superpole before the record string of six set by Kawasaki (2012-2017). Honda won here 15 times, a value seconds only to Ducati (25): their last five wins came in the 2010-2014 thanks to Jonathan Rea. Their last podium placements (38 in total here) came in 2016, a double third by the late Nicky Hayden in Race 1 and Michael Van der Mark in Race 2. Last year they endured a terrible weekend: they started without Leon Camier, injured in Aragon, then lost Jake Gagne, injured in free practice; the only Honda runner was PJ Jacobsen, 14th in Race 1 and 13th in Race 2. Honda recorded the Superpole here six times: their last one with Rea in 2010. Yamaha won twice in Assen: in 2000 Race 2 with Noriyuki Haga and in 2009 in Race 1 with Ben Spies. They climbed on the podium 14 times in total at the venue and last year they were able to put an end to a 7-year drought as van der Mark was 2nd in Race 1 and 3rd in Race 2: their previous podium here had been a 3rd by James Toseland in 2010, Race 2. Yamaha recorded two Superpoles here: in 2009 with Ben Spies and last year with Alex Lowes. Last year’s one ended a Yamaha pole drought started in Aragon, 2011. The best result for BMW at Assen was recorded by Marco Melandri in the first 2012 Race: 4th. Last year Loris Baz was 7th and 8th here. Find out who will succeed this year at the MOTUL Dutch Round! Don’t miss the fourth round of the 2019 MOTUL FIM Superbike World Championship. Follow it with the WorldSBK VideoPass.